It hit me when we were back to school shopping yesterday. Yeah – I know – ALREADY back to school shopping for my first born, who is extremely excited for four year old kindergarten. Where did the time go? I saw another mom, trying to decipher the detailed back to school shopping list with her own kids, and I thought, “Woah, that’s me too!” Granted I didn’t have three kids for which to shop, but I was doing the same thing. It’s starting to feel real now – my big girl is officially starting school!! I can’t help but think that kids’ milestones are different now than than a few years ago. First time flying at 3 months old, and 2 years later. Here’s another #ThrowbackThursday picture. My kids at age 2. 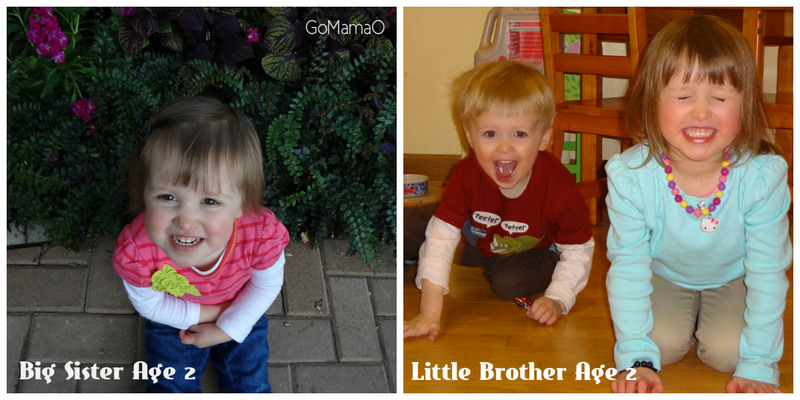 All too soon summer will be off an gone, big sister will start 4K, and soon thereafter little brother will turn three. 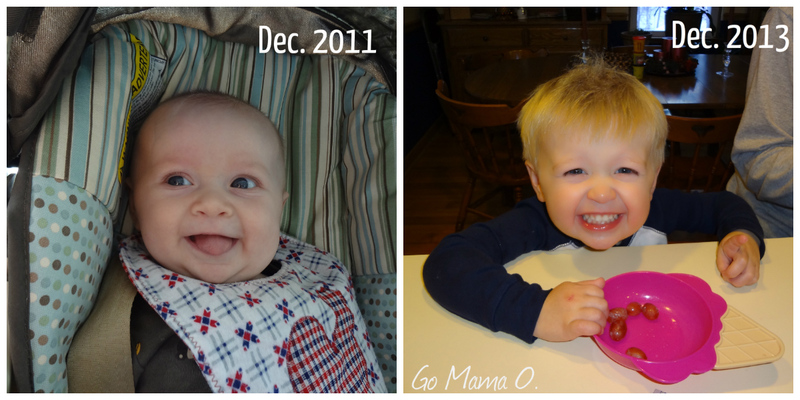 Big, big milestones! I’m sure there will be pictures taken for this blog and the kids’ scrapbooks, but I’ve found it difficult to remember and document Every. Last. Thing. There have been so many ordinary days (and many million dollar moments) that have included funny things that they’ve said, or a memorable trip to the zoo, or watching big sister ride her big girl bike with more confidence. I can see my kids growing up at a somewhat slower pace than their first year. It often takes something to “hit you” – a brief reminder to truly pay attention, or be present to process that a mini-milestone is happening, like first time back to school shopping. While their won’t be a scrapbook page commemorating back to school shopping, or many of the other little moments we share as a family, I did mentally take note and feel a small victory after that shopping trip. My daughter was so well behaved, listening well and eagerly helping me find her school supplies. My son came into the store screaming because he didn’t approve of our errand running, but eventually calmed down, and was also relatively patient on our trip. I’ve learned to take many more things in stride – like tantrums – and I hope I continue to stop and celebrate the many “firsts,” both big and small, with a lot of love and thankfulness. I’m so proud of these two beautiful kids and feel so blessed to experience both the everyday and big-day-milestones. 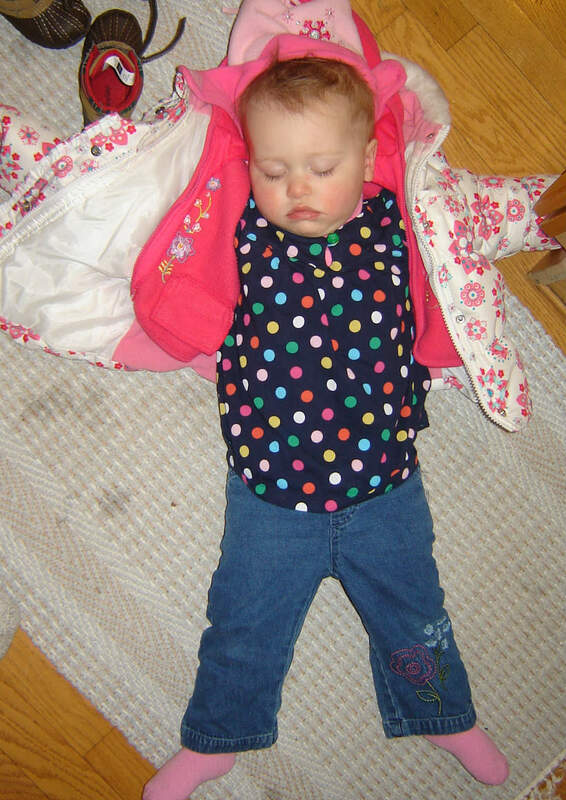 This entry was posted in Great Outdoors, Kids, Memories, Motherhood, parenting by Cathy O. Bookmark the permalink.